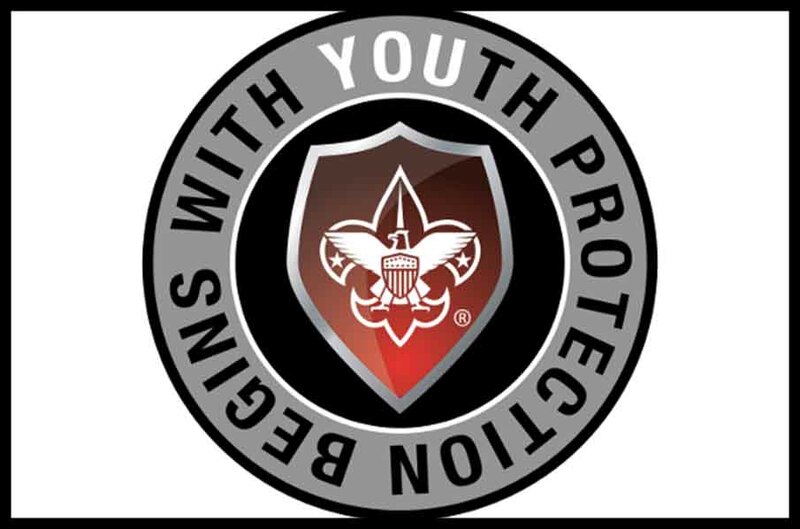 As a new leader, Youth Protection Training is your #1 priority in getting started. Need help with your Scouting position? Below are a few tips and tricks on how to run a successful program. Q: I need a little more training in ScoutBook. Where can I find this? A: Click here to learn more about Scoutbook. Q: Where can I find help for online registration? A: Online registration is a great way to cut out the paper work and do it all online! Click here to learn how to register online or watch this video. 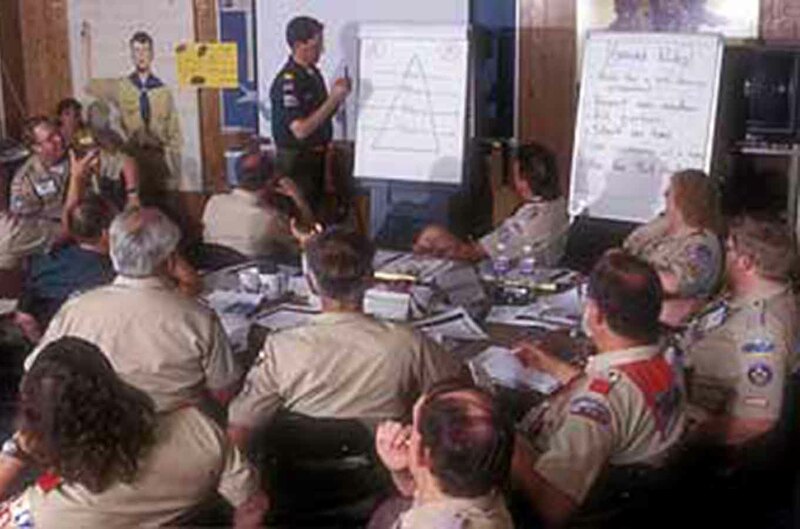 Q: After ScoutBook is fully up, syncing with BSA National, and we no longer need to use Internet Advancement/ScoutNet, will ScoutBook then be free? A: The second quarter of 2018 Scoutbook Lite will be available for free. Click here for more information. 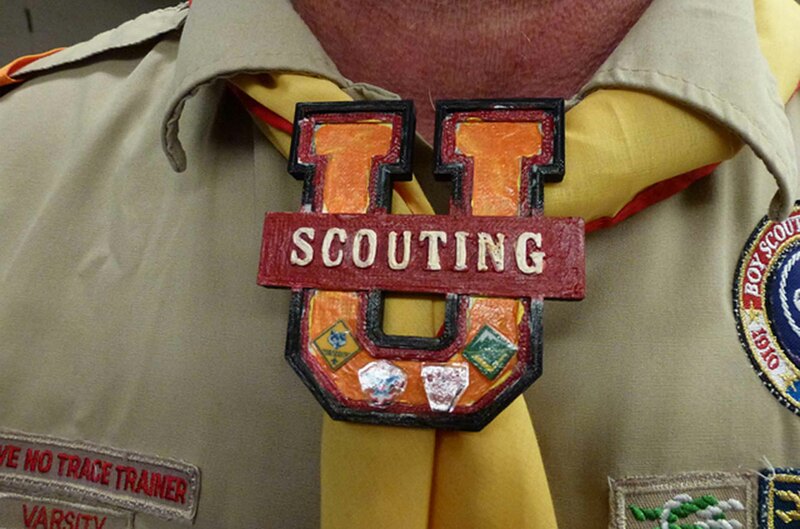 Q: What are the Palm Award requirements changes and how do they apply to my Scout? A: The changes went into EFFECT on August 1, 2017. Please make sure the Palm(s) are recorded in Scoutbook or Internet Advancement. Here is a link to BSA's National site requirements. Q: When can girls sign up for Scouting? A: Starting in 2018, families can choose to sign up their sons and daughters in Cub Scouts. An older girls program will be announced at the end of 2018 and is projected to be available in 2019. To learn more about girls in Scouting click here.